The guitar virtuoso and singer who headlined the TV show ‘Hee Haw’ for nearly a quarter century died Thursday. 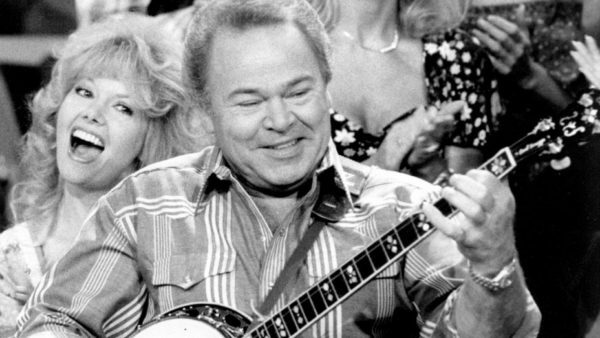 Country star Roy Clark, the guitar virtuoso and singer who headlined the cornpone TV show Hee Haw for nearly a quarter century and was known for such hits as “Yesterday When I was Young” and “Honeymoon Feeling,” has died. He was 85. Clark was Hee Haw host or co-host for its entire 24-year run, with Buck Owens his best known co-host. The country music and comedy show’s last episode aired in 1993, though reruns continued for a few years thereafter. “Hee Haw won’t go away. It brings a smile to too many faces,” he said in 2004, when the show was distributed on VHS and DVD for the first time. Always enjoyed him on Hee Haw.